Are you looking for a tough, durable, and long lasting floor that will withstand your pets or your kids running around the house? Laminate is one of the most durable floors, perfect for busy households or heavy traffic areas in your home. It has a water resistant layer to protect your floor from buckling or getting water damage. Combined with water resistance, it also has a strong protective layer to shield from any drops or dings on the floor. Laminate flooring is one of the most popular floors in today’s industry. The reason being is it works so well in many homes and buildings. First off, as mentioned above, it is a strong durable floor that can withstand a lot of traffic. This appeals to many families and companies. Laminate flooring is a floor that will conquer the heavy traffic of a party or the constant flow into an orthodontist office. Many people not only love it for that reason alone, but with today’s technology, it can look just like real hardwood. This attracts the eyes of many that possibly can’t afford the higher prices of hardwood but want the same look. Putting these two factors together, it makes it a perfect floor that looks great for any home, store, or office building. Stop by today to view our wide selection of Laminate Flooring. 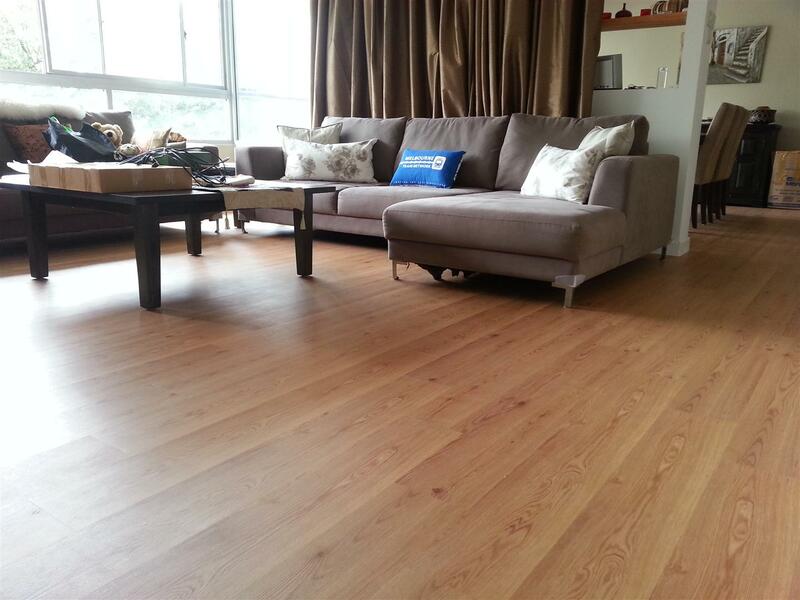 From top quality brands like Quick Step and Shaw Laminate floors. Our showroom in Hillsboro, OR has a variety of laminate flooring samples with many different unique styles that will most definately be what you are looking for. 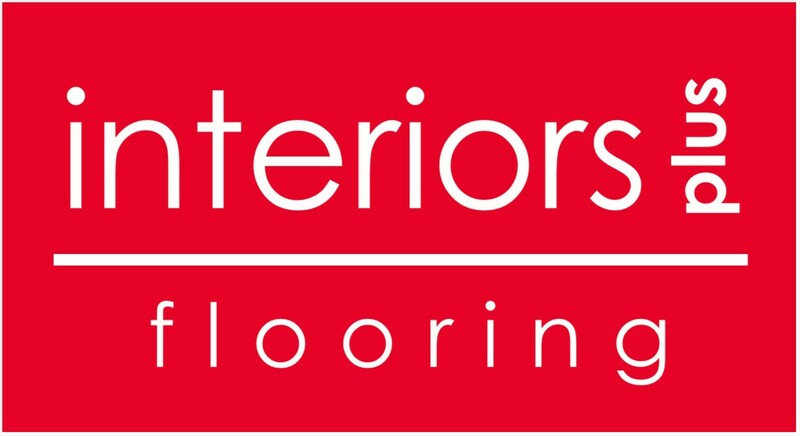 As experts in the flooring industry, we will be able to answer any questions that you may have. Come in today and we will show you our products as well as any pricing you may be wondering about. We’ll even schedule a time for us to come by and give you a free estimate of your home.